I bought the Radium Walbro Fuel Pump Kit earlier this year and did a DIY for the install on our E46 M3. 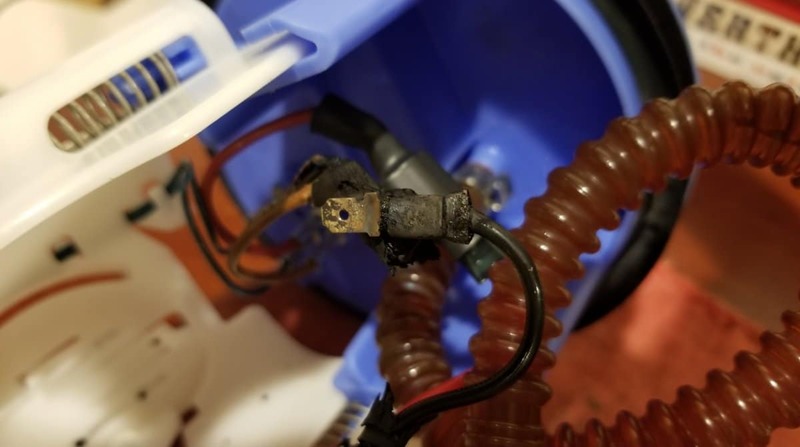 The product quality is great and I personally have not experienced any issues however there have been 6 reported cases (since July 7, 2018) from purchasers that their fuel pump is dying on them leaving them stranded. Several E46 M3 owners have been reporting that their car is dying on them leaving them stranded on the road. The common denominator with all these cases is that they are all running the Radium Engineering Walbro 255 LPH kit (20-0082) kit. 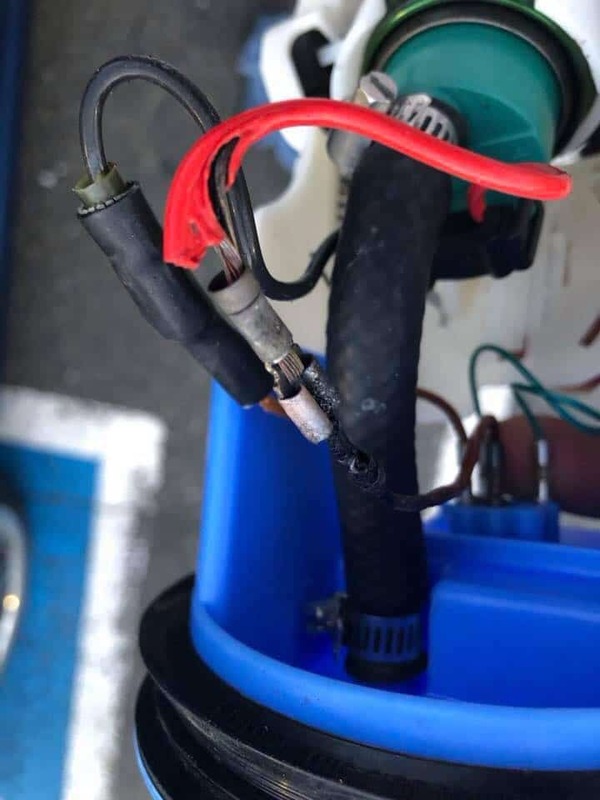 Investigation has determined the wire terminals on the basket side of the fuel pump is jumping causing intermittent connections when loose resulting in a melted wire. 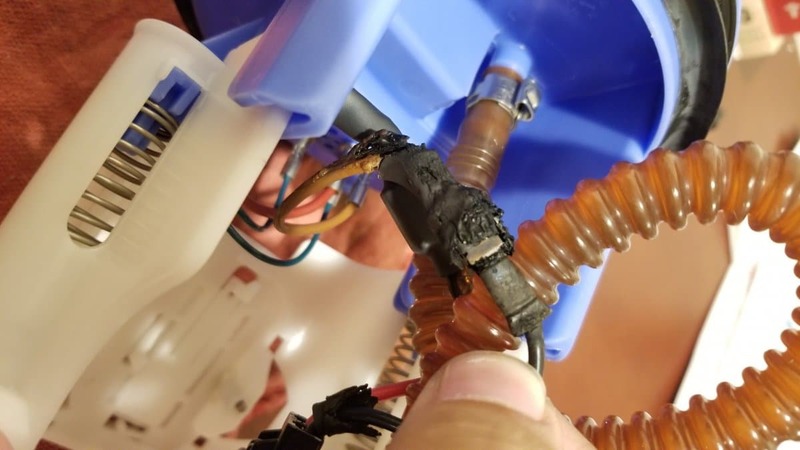 The melted wire results in a loss of power to the pump. These findings were consistent in all cases. Is It Just Me, Or Everyone Else? 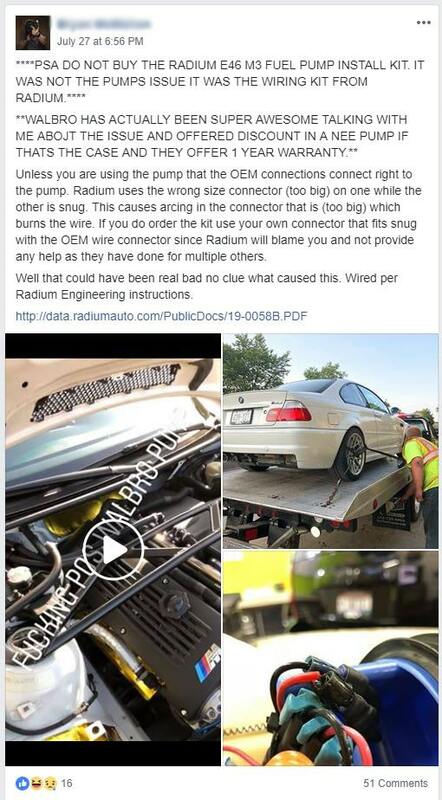 When my friend told me about his Radium fuel pump kit dying on him I thought it was a one-off. Then I saw another report from a different user on the E46 M3 Facebook groups with the identical issue. From that thread, 2 other people have reported the same exact issue. 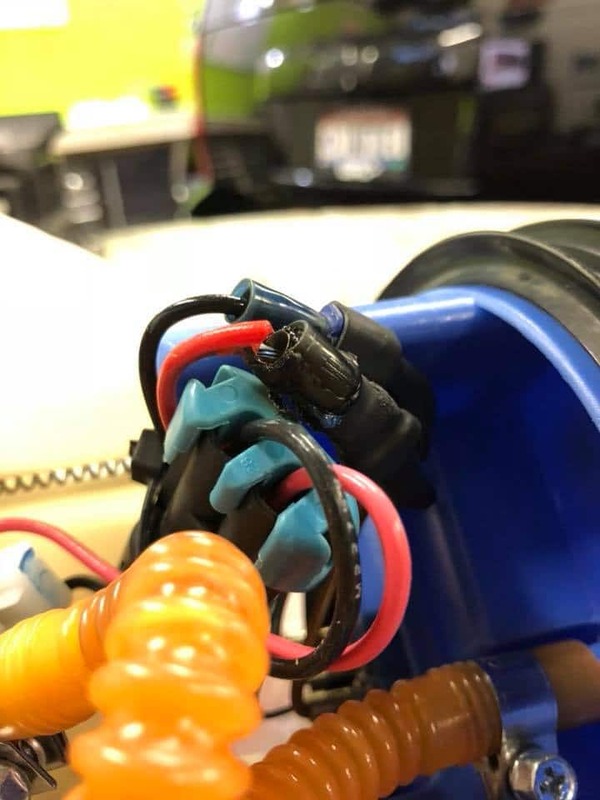 The obvious issue is that the fuel pumps are dying on them, but what’s happening is that the wire terminal on the basket side of the fuel pump is jumping causing intermittent connections when loose resulting in a melted wire. The original directions from Radium did not specify how to secure the connection, but simply stated to peel back the locking terminals and slide the connection in – then finally sealing it with the heat shrink wrap. What they failed to observe is that their spade connector is not a snug enough fit. Scroll with arrow keys or swipe through the gallery below to see images from customers with failed pumps. I Have A Radium Kit, So Now What? 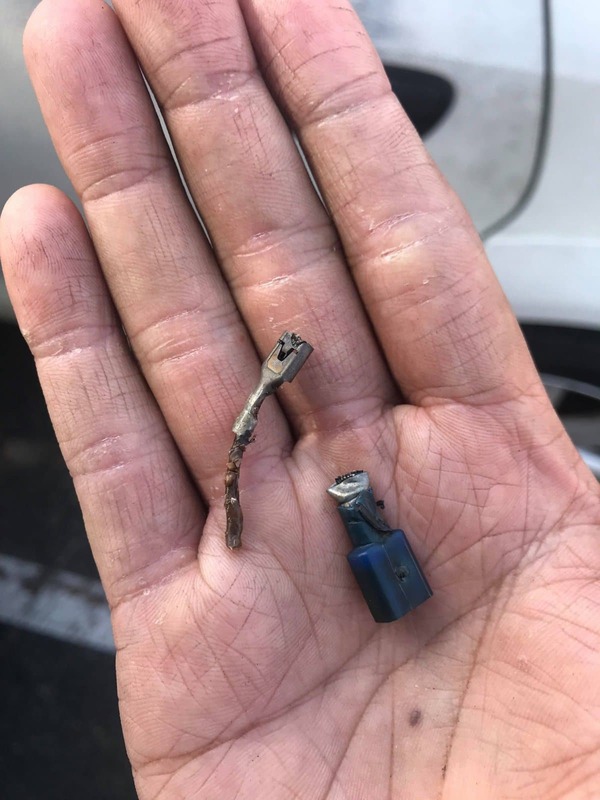 For all customers after 7/28/18 you should be fine since you have the new directions and possibly new spade connectors as well, but for the others your fuel pump may leave you stranded in the middle of the road if you don’t re-secure the spade connectors. 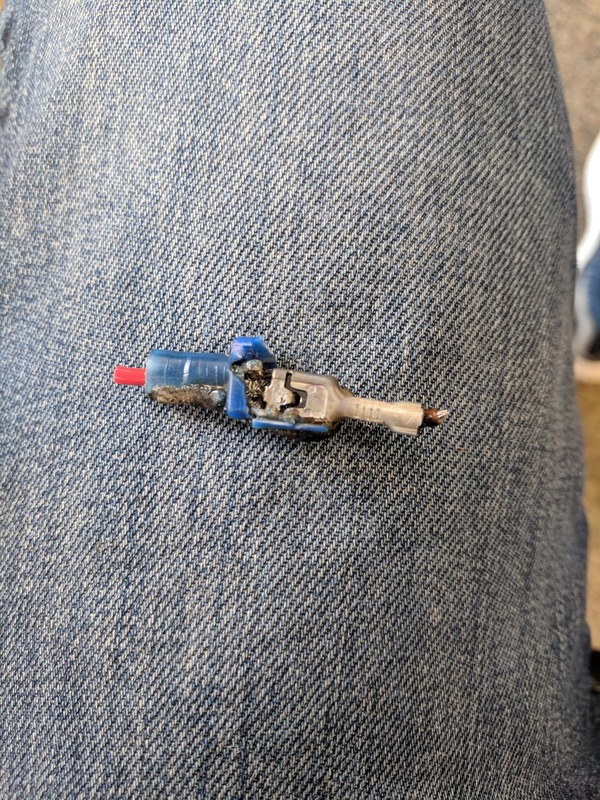 If you have a Radium fuel pump kit I would advise you to re-secure your connectors. If you have a Radium kit I’d advise you to send them an email to confirm you have received the right connectors. For all that have had melting issues, please email them to notify them of your issue. Click here to send them an email. Below is a list of Radium customers who have had pump failure caused by melted wires. If you have experienced this, please email me photos at [email protected] so I can document.